If you are into a serious cooking, you definitely know the value of kitchen whisk. 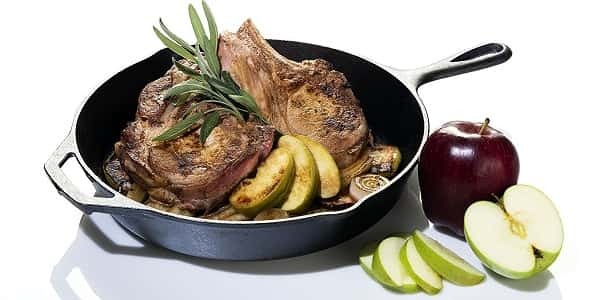 Even if you are a wannabe cook, you will definitely need this kitchen gadget. It is the #1 tool that comes in mind when preparing batters, sauces, aioli, gravy, soups, and pancakes. If you opt for the first whisk you find, you might get the one which is too firm, probably the one you don’t want. You should choose the one which is easy to maneuver and flexible. You will also don’t want the one which is too weak. It should be sturdy enough to scrape bottom of bowl and break up any remaining flour chunks. It doesn’t mean to be heavy either, so your arm will be tired after beating for just a few minutes. It should be long enough to whip the right batch of fresh cream. Also check my review on The Best Milk Frother For your Kitchen. When it comes to buy whisk, go with the one made of stainless steel. It will prevent rusting and flaking in the mixing bowl. It will also help you save money over time as it can last longer. You will also need to keep away from plastic ones as they may break very easily within a year or two. If you are going to whip in a non-stick pan or tin-lined copper pot, you can buy a silicone-coated whisk which can help avoid scratching. Silicon coated whisk is going to resist heat more likely than plastic. Be sure to look closely to the wires when looking for the built quality of the tool. You will want to buy well built wires as it is the deciding factor as whether your whisk can last longer. You want whisk to be sturdy and to also offer enough movement. 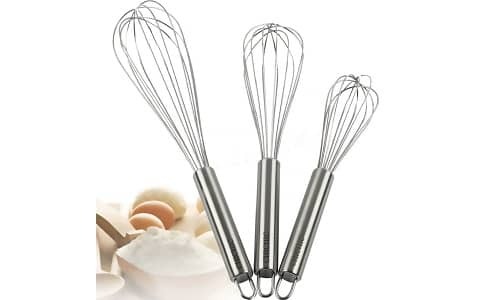 Also consider looking for whisk with thick wires as they are efficient to beat meringues or eggs and they can easily break pesky chunks of ingredients like sugars, flours and other dry items. In terms of size, you should consider the size of handle. Small handle can fall into the ball but large handle can fall out. All in all, handle should be cozy enough for your hand to hold in for a couple of minutes. You should grip it so well that it doesn’t slip off your hand when it comes to beat at high speed. Weight of handle should be balanced with the wires. 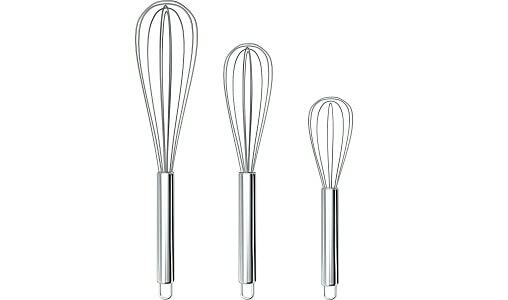 Most whisks have flimsy, light wires and heavy handles. So, the tool becomes very difficult to control. It is the most confusing part when choosing the kitchen whisk. They come in different types and shapes. So, it is not easy to know which one to choose. Balloon – It is very versatile type of kitchen whisk. It goes well in rounded bowls like an average mixing bowl. It is best suited for common tasks like making sauces, batters, cookies, soups and whipped creams. French – It is much like balloon whisk but it is more flat and narrow. It is best suited for dishes which are deeper and it can reach tight spots. Ball – This type of whisk has small balls on the ends of long tines. It is helpful to make thick sauces or gravy. It is very handy to use in odd-shaped pots or bowls, as balls can easily reach tight corners. Flat design – It is used to stir in sauté pans which are shallow over hot flame. It is best for simple gravy or making roux. Ouddy Stainless Steel Balloon Hand Whisk is easy to hang on. You can easily hang it with other kitchen tools on any hook and it is very easy to clean up and use. 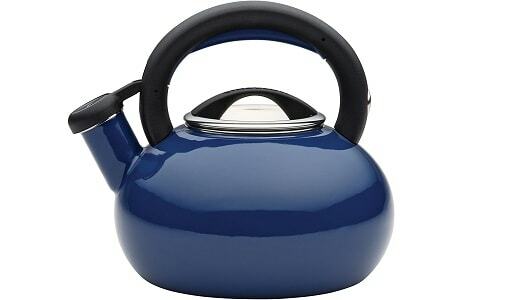 It is made of top quality and sturdy stainless steel. So, there is nothing to worry about deformation and rust. It is best suited for several containers. You can use different sizes according to number of ingredients. It has several wires to smooth lumps from mixtures and to add volume. OXO is a leading and reputed brand which produces ultra-durable and long-lasting products. 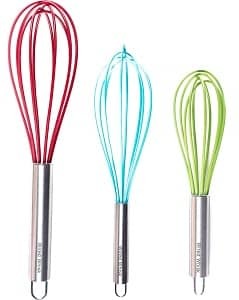 This good grip whisk has polished S.S. steel wires as well as teardrop shaped handles which fir well in your hand. It has anti-slip soft handle which won’t slip even when it is wet. You can stir batter, beat eggs, stir sauces, and whip cream. It comes in 11” or 9” Flat and Balloon models. This balloon whisk set from Ouddy is the best helping hand in your kitchen. You may use it to stir batter, beat eggs, stir sauces, and whip cream. It comes with ergonomic design which is easy and comfortable to use. It will not peel, mold, crack, absorb odors, warp, or fade. It comes in two different sizes to meet all your cooking needs. From beating one egg to blending cake batter, it is an excellent and sturdy whisk which comes with several wires to add volume and to smooth lumps from mixes. This kitchen whisk from DRAGONN is your handy egg and milk beater and blender with easy to grip silicone handles. It is made of top quality stainless steel with polished processing method to provide dual rust resistance of stainless steel. It is designed well for great control and balance. This premium stainless steel whisk is designed to ease your kitchen needs. 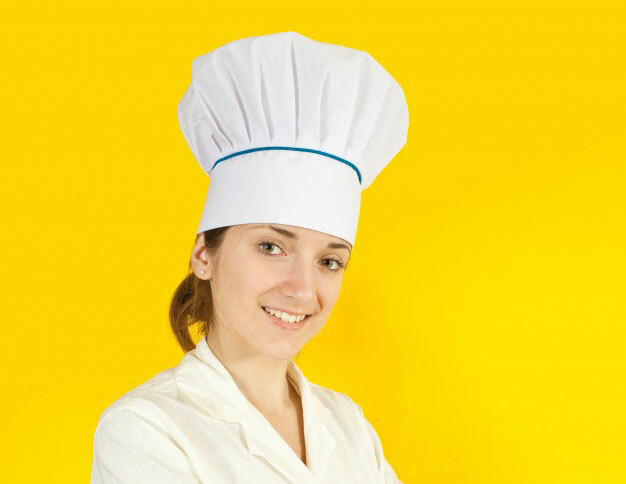 It is known to have top quality, sturdy wires to make beating and whisking different foods easier. You can create appealing garnishes and add great flavor to your desired recipes with this handy kitchen utensil. This stainless steel Dutch style whisk is perfect to whip bread dough, pizza, and pastry dough. It is the best alternative to a mixer, blender or hook. This dough whisk is made of pro-grade stainless steel and it has solid wooden handle to work with even the biggest loaves. It is known to have simple design. You will not be left behind with large icky clumps of trapped or stuck dough and your hands won’t pain from kneading dough. It is a handy tool as you add ingredients to your favorite recipes. It is very simple to clean. You can easily make your favorite pastries, pizza dough, and gluten free bread. Mix eggs, sauces and batter with this 10” stainless steel piano wire whip from Winco. It is made dishwasher safe and it has lighter wire loops for perfect weight balance. It is made of sturdy stainless steel to work with all ingredients. This whisk is designed as French style and it is slimmer and more tapered. You can easily reach small corners and bends than dedicated balloon whisk. It is very easy for sauces and gravies. Doesn’t work for egg whites or cream in larger batch. This 3-piece silicone whisk set from Wired Whisk is best suited for all your cooking needs. 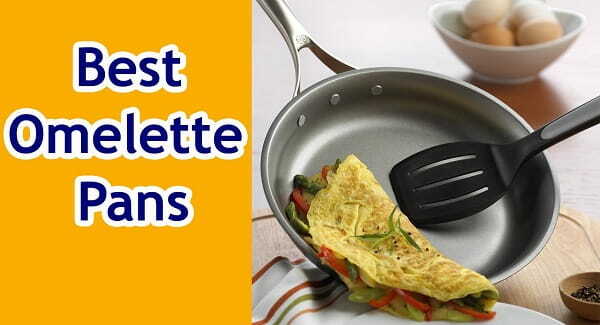 These are known to be non-stick and can make your life a lot easier. It is also easy to clean in the dishwasher. Never settle for less when you can buy the best. It comes in three sizes to cook different meals. KitchenAid is a reputed kitchen appliance brand which offers this classic whisk. 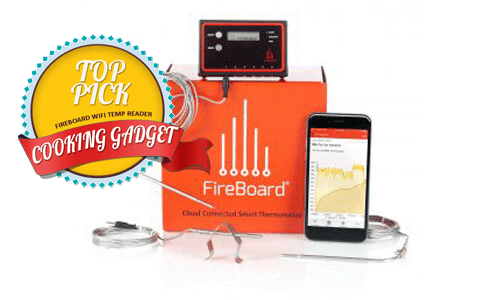 It can do everything you want to whips up your classic savory or sweet recipes. It instantly adds air to the ingredients for whipped egg white, whipped cream, and airy and light frostings. It has durable head made of stainless steel wires with plastic handle and it is totally dishwasher safe. The wire head is best suited for any size of bowl to help you in daily prep jobs. The handle has integrated loop. 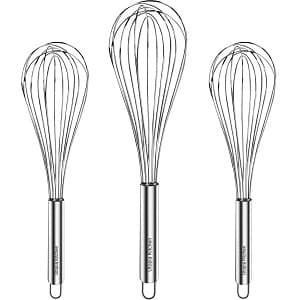 This stainless steel wire whisk set from Utopia Kitchen has a set of 3 sizes. It is sturdy, handy and high quality whisk set designed for making baking and cooking a breeze. Prepare pancake batter in big bowls with 12” whisk, beat eggs with 10” whisk, and blend vinaigrette in small batches with 8” whisk. 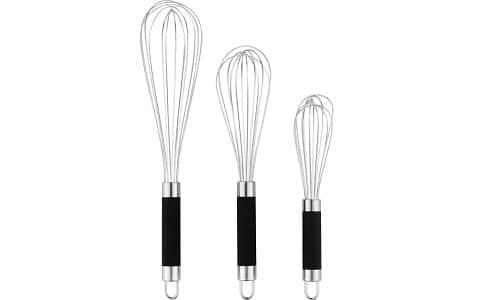 This balloon whisk set from CHICHIK is a handy tool for icing sugar, whisking eggs and melted chocolate cream. Professional utensil whisk set is made of durable stainless steel. It has non-stick coating which is rust proof and dishwasher safe. So, here are the kitchen whisks you need for your cooking needs. If you want to make gravy, you can go with flat style. Consider what you want to do with this tool before choosing.